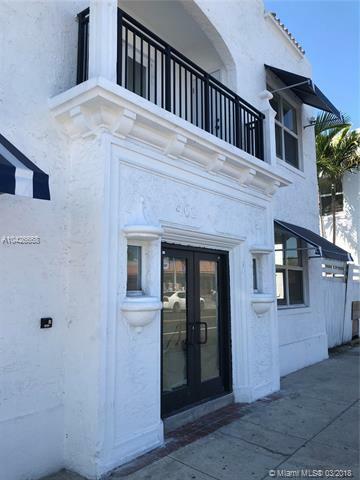 Historic boutique style building, Completely remodel, 1 bedroom 1 bath,available for immediate move in conveniently located on a main street with public transportation just steps away, near by the hospitals, restaurants, Super Market, schools and 836 HWY. WiFi included, small dogs ok, tenant ins required.FOR QUALIFIED TENANTS WITH GOOD CREDIT AND INCOME ONLY 1st MONTH RENT and ONE DEPOSIT WILL BE REQUIRED TO MOVE IN!! !